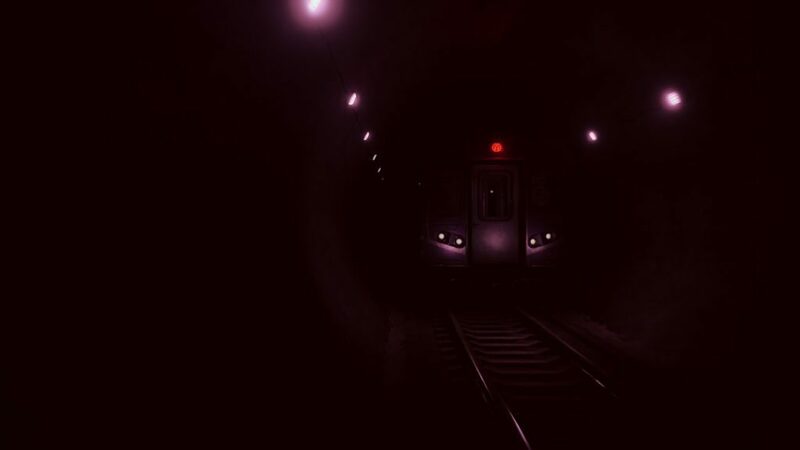 Indie game developer, Plummet Studios, has been developing a new horror game which is named End of the Line, and the game follows a local criminal who is trying to escape the Chesvern Subway system as something hunts them down. 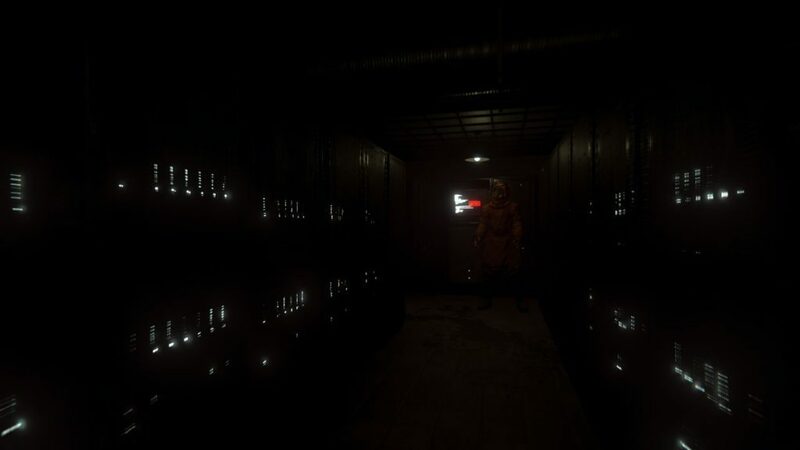 No demo so far, but Plummet Studios has promised a free-to-play demo as early as June-July 2019, then coming out as a pay-to-play horror game as they release it by the end of the year. 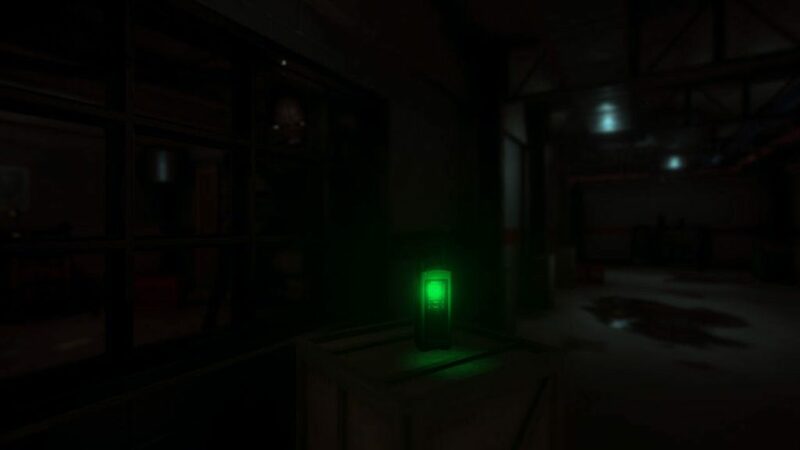 “When we were creating this game, we really meant it as a love letter to the horror genre. Ever since I was a little kid, I watched horror movies or read R.L. Stine’s books. As most have noticed, things became a bit cliche in the horror genre. You would always get stories based on dolls, demons, or murderers with only a few exceptions. Those exceptions became some of my favorite games, movies, and books. 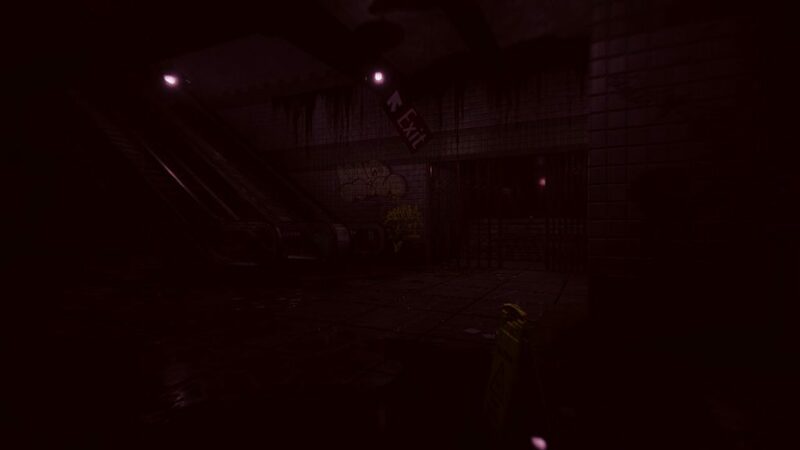 As for the gameplay and story elements of End of the Line, it will feature jumpscares, mature themes, and puzzles that may relate to the background story of the Chesvern subway. 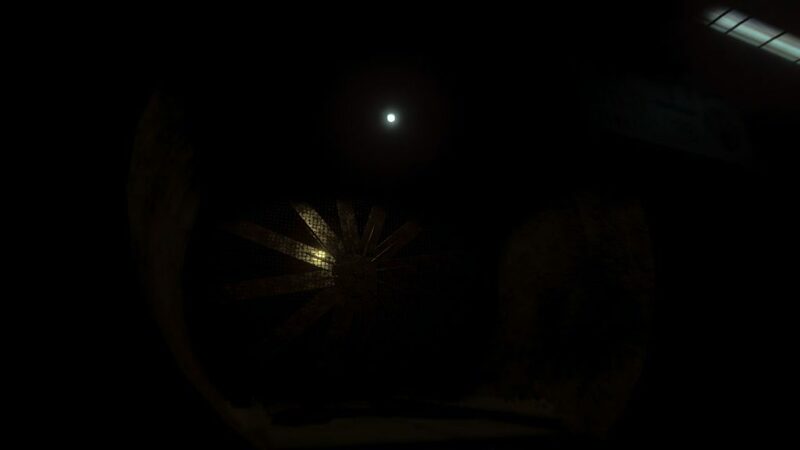 It will also feature a sanity system that is similar to Amnesia: The Dark Descent, which has an impact for the ending. A proposed plan of 7 routes with various ending (8 variations!) that will keep the replayability of the game high. There are other gameplay elements that may impact the ending such as talking to a radio for a one-sided conflict, and this may complement the sanity system as well. For more information for End of the Line, check out the game’s website now. In “End of the Line”, it’s been 15 years since the local tragedy that closed the Chesvern Subway System forever. The case had gone cold years ago and all that remains are rumors and grief. Christopher Moreno, a criminal who grew up on the wrong side of the city, is found hopelessly trapped after a streak of bad luck that landed him in the abandoned tunnels. He begins to learn about what really happened on that fateful day while something sinister learns more about him. There’s a larger force at play than anything Chris could imagine, but what do they want with him? ​Is this the end to his troubles… or the start of many more? Point-and-Click Horror Game, Without Escape, heading to PC! Humble Bundle Launched Humble Spooky Horror Bundle 2018!